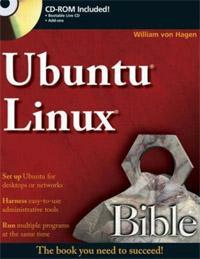 Ubuntu Linux is the most exciting Linux distribution in years. Ironically, while Ubuntu itself is indeed new, it also comes with a respectable Linux pedigree. Ubuntu has direct roots in one of the oldest and best-known Linux distributions available, the Debian GNU/Linux distribution. The folks who initially created and supported Ubuntu, Canonical Ltd., started out as Debian fans who wanted a faster-moving, more up-to-date distribution than Debian provided. So, in the spirit of Linux and the Open Source movement, they made their own distribution, Ubuntu Linux, by incorporating the best of Debian, other Linux distributions and open source applications, and added their own special sauce.